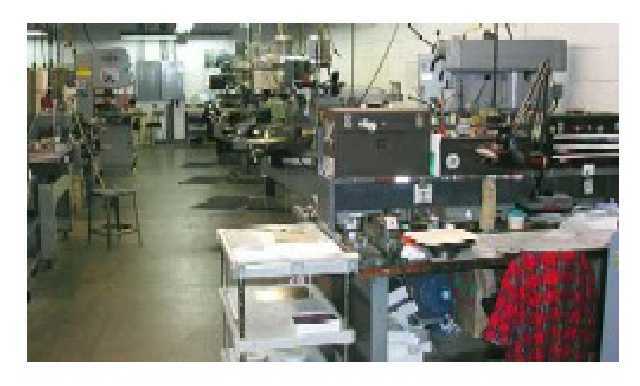 Our die shop has the experienced staff and equipment desired to design and produce the tooling for manufacturing the highest quality products. With a wire EDM and CNC machining center, our tool and die manufacturing equipment helps to eliminate material handling and human error while assuring a high degree of part repeatability, accuracy, and time savings. With prototyping capabilities, our CAD/CAM department optimizes die and part production at the planning stage. By incorporating prototype tooling into the production dies, we can further lower costs, particularly on the lower volume applications.